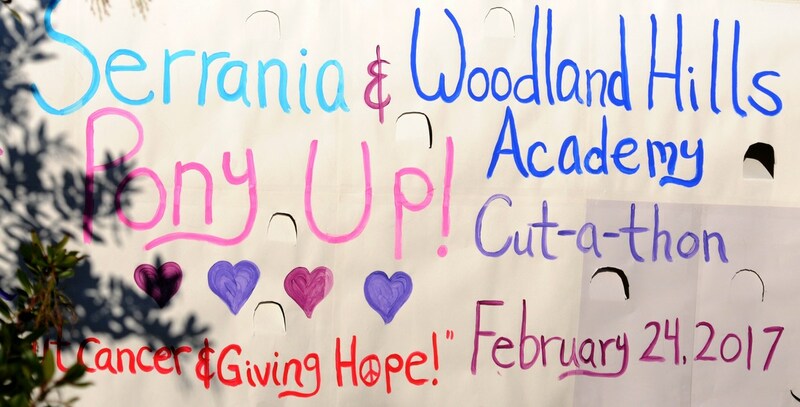 Woodland Hills Academy and Serrania Elementary - Pony Up Cut-A-Thon 2017! 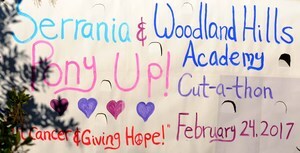 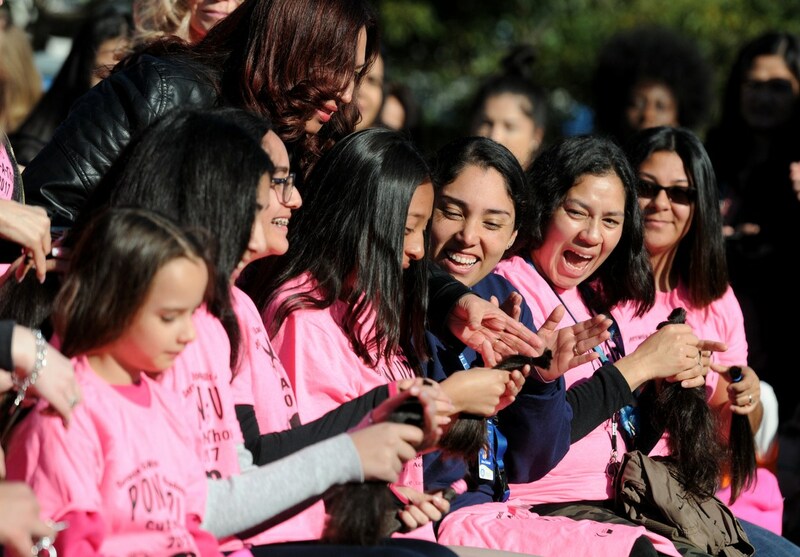 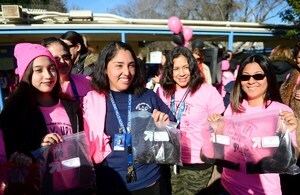 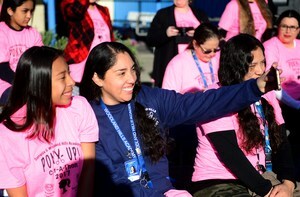 Woodland Hills Academy joined Serrania Elementary and donated over 60 feet of hair to cancer patients. This was a heartwarming event! 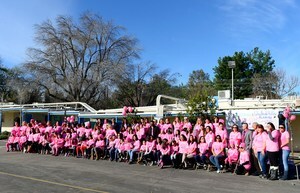 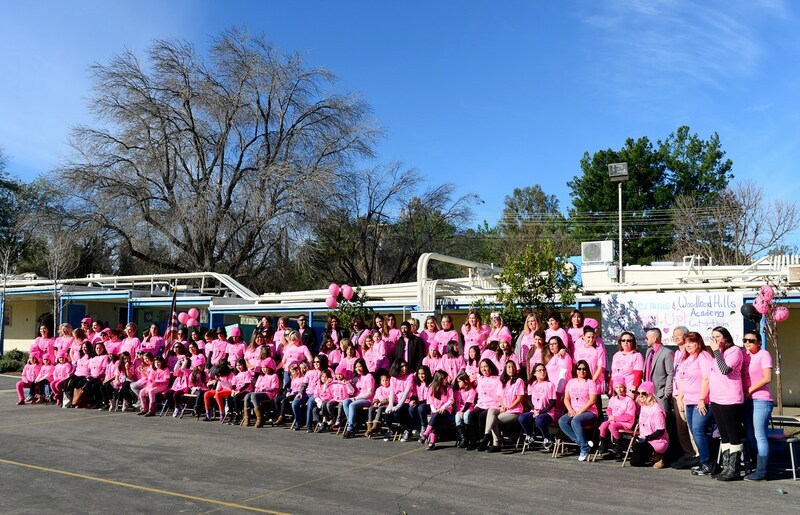 Thank you to all who donated and who supported the event by wearing pink on Friday, February 24th.